Every cricket fan in the world knows who Sourav Ganguly is and what have he achieved. But not everyone knows about Dona Ganguly. Dona is wife of the former Indian captain and were neighbors at one point of time. Dona and Sourav eloped because their families were sworn enemies at that time. When the family of Sourav came to know about their marriage, they said that they don’t want their son to marry a non-Brahmin girl. 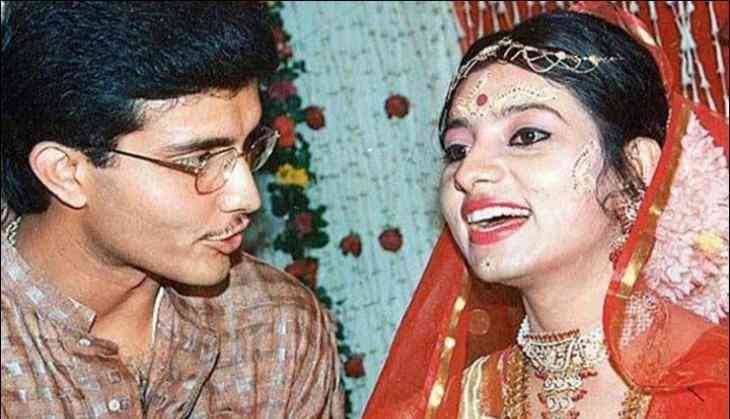 Sourav and Dona Ganguly have a dauther Sana Ganguly, who was born in 2001. Sourav is currently the president of Cricket Association Bengal and his wife is an Indian Bengali Odissi dancer.